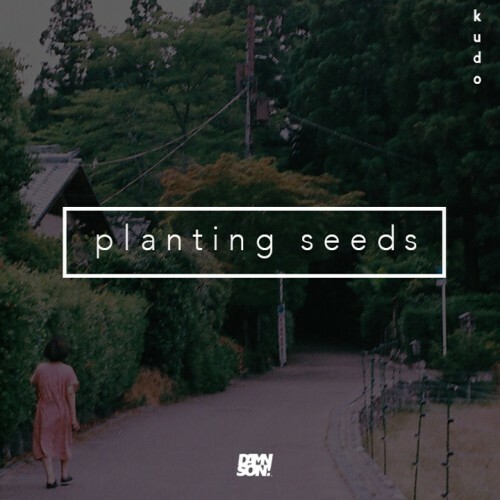 Kudo - Planting Seeds - Damn Son! Kudo brings a unique and chill vibe to the hip hop culture. Influenced from his world travels his music is a reflection of his journeys.